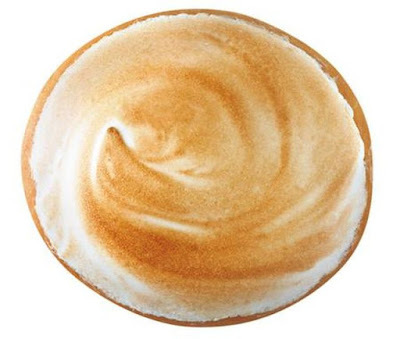 Krispy Kreme's latest in the UK is a new toasted meringue-topped donut that they're calling the "Berry Pavlova" after the meringue cake of the same name. Beyond the meringue topping, the donut features a yeast shell filled with a combination of berry jam and Kreme. A pavlova is typically topped with fruit and sometimes whipped cream, hence the filling. 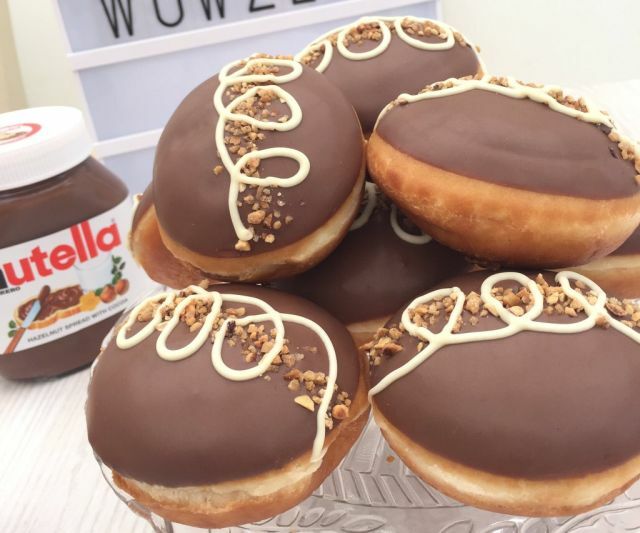 The donut chain also recently introduced a Nutella-filled shell donut that they're calling the "Nutty Chocolatta." It comes topped with chocolate and is decorated with a white chocolate squiggle and caramelized hazelnuts.